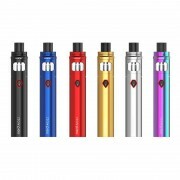 Nord Cube Kit by SMOK is a new pod system vape kit. 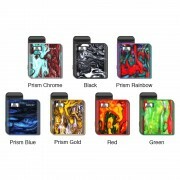 Featuring 1800mAh built-in battery, it can reach up 30W output power. It comes with LED indicator and multiple automatic-protections. 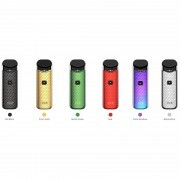 The SMOK Nord Cube Kit has 4.5ml liquid capacity and equipped with powerful Nord Mesh 0.6Ω coil and Nord Mesh-MTL 0.8Ω coil, the Nord Cube kit can offer rich flavors and massive clouds. 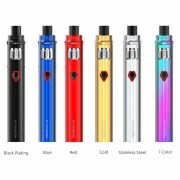 ❤ Please read the user manual carefully before using this SMOK Nord Cube Kit. ☞ 6 months warranty period for Nord Cube Kit.